This is "Plants vs. Zombies Boss Level BGM". Plants vs. Zombies is a tower defense video game by PopCap Games. 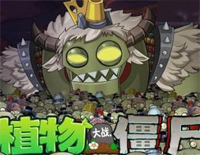 Download free Plants vs. Zombies Boss Level BGM sheet music now! 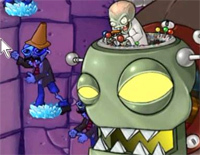 Dr. Zomboos's Revenge BGM is one of tracks song of Plants vs. Zombies which is a tower defense video game. Download free Dr. Zomboos's Revenge BGM sheet music now!